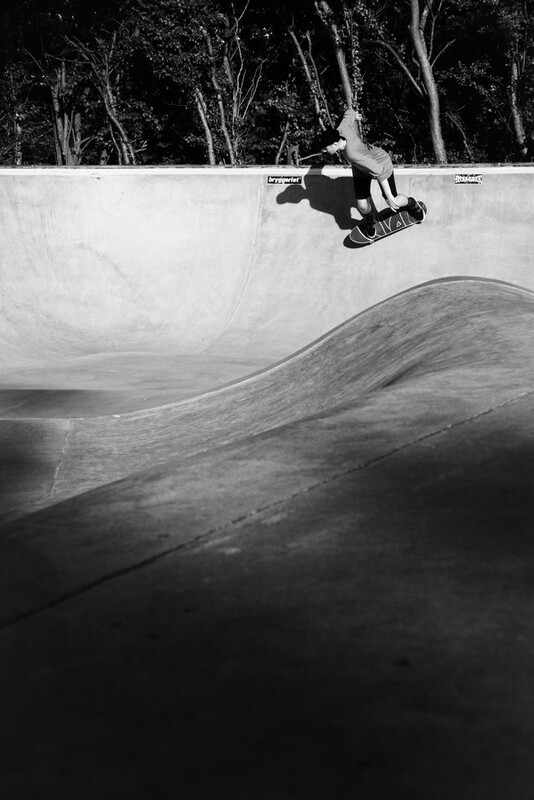 FELLOWSHIP is a photography exhibition highlighting the togetherness and community spirit of Skateboarding, captured through the lenses of some pretty inspiring girls.
" We gathered up a few of our favourite female skate photographers, as well as a couple of new names on the photography scene… Exhibitors include Louisa Menke, Jenna Selby, Maria Barton, Raisa Abal, Mar Simo, Sophie Allen, Eloise Dorr, Tracy Gray, Charlotte Thomas and Marie Dabbadie! Being invited to be a part of the exhibition was a trigger to a new project. To know more about Xem Skaters, visit this page.